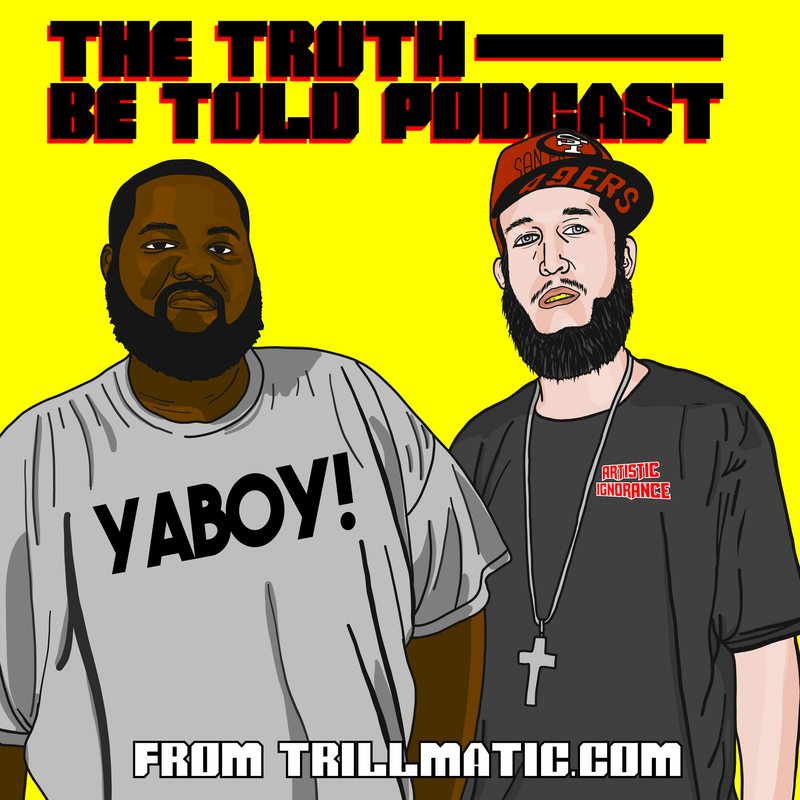 In this podcast we talk about all the disses on Punk Rap from Joyner Lucas & JR Writer, potential Jeezy & T.I. album + album reviews of DRAM, Z-Ro & Hopsin. In this podcast, we keep it going with our 90's series with year 1991, Yeezy Sound, new Eminem music plus album reviews for Jidenna, Wiz Khalifa & Cam'ron. Introducing 4 new segments: Boom Trap, Respect Your Elders, For The Culture & Artistic Ignorance + album & mixtape reviews for Wyclef Jean, DJ Paul & The Cool Kids.